Sounding Together is an immersive residency/mentorship project organised by Tone List. 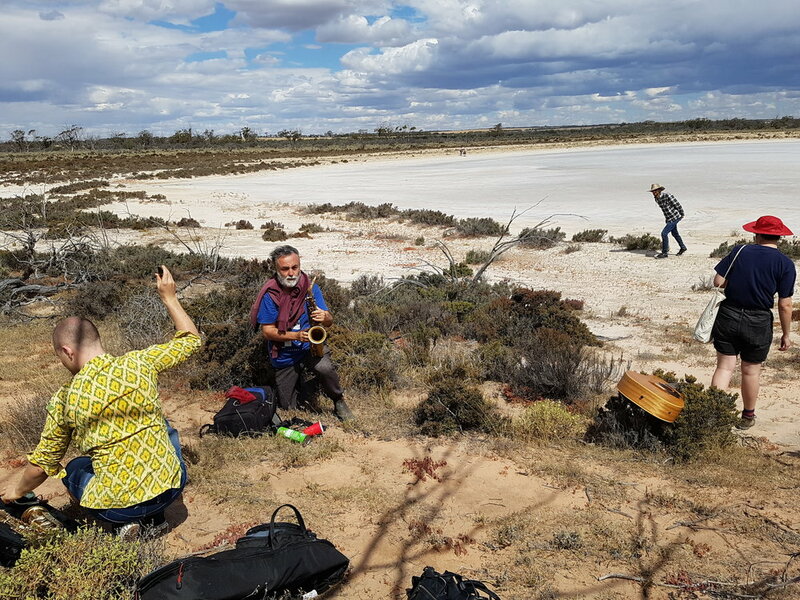 With few collaborative workshop opportunities for improvisation and experimental sound practice in Australia, the project aims to fill this role and grow Perth’s sense of community within itself and with other neighbouring cities. The first instance of Sounding Together was led by Jim Denley in Koorda on Kaprun and Ballardong Noongar country, and featured participants from Perth, Adelaide and Hobart: Nick Ashwood, Leah Blankendaal, Eduardo Cossio, Jameson Feakes, Be Gosper, Lenny Jacobs, Josten Myburgh, Dan O’Connor, Stuart Orchard, Steve Paraskos & Evelyn Snook. 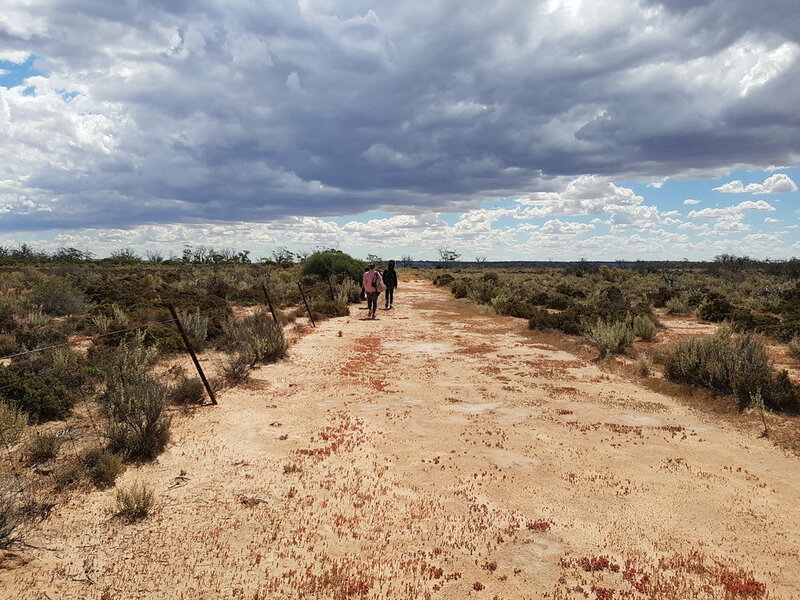 Over four days participants worked in the wheatbelt, improvising outdoors, taking field recordings and making work to present to one another. The final showing involved a group sound installation and an orchestral performance by all twelve musicians. Sign up to our newsletter to get news about future events. Audio samples and other documentation from the event will appear online in the coming weeks.